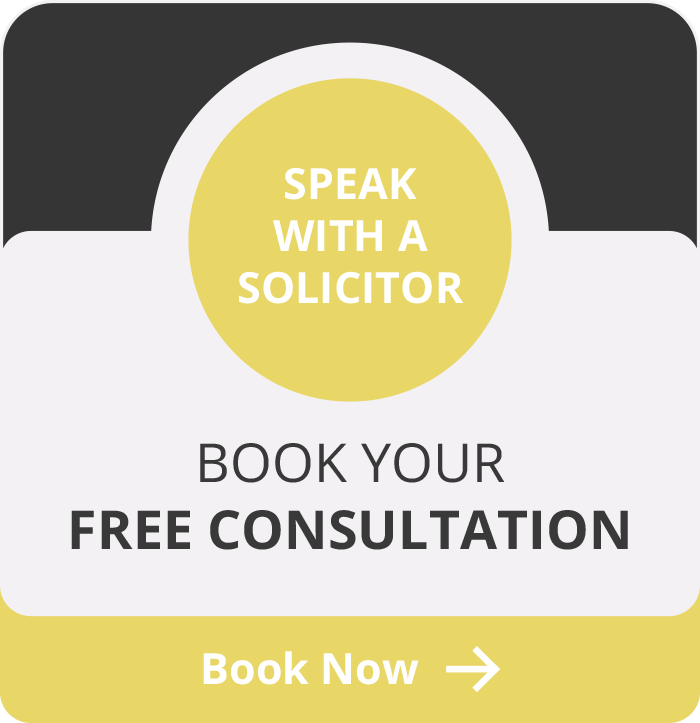 Hunt Solicitors are committed to protecting and respecting your privacy. Please read the following carefully to understand our views and practices regarding your personal data and how the business will treat it. details of your visits to our site, including, but not limited to, traffic data, location data, weblogs and other communication data, whether this is required for our own billing purposes or otherwise, and the resources that you access. The business may collect information about your computer, including where available your IP address, operating system and browser type, for system administration and to record aggregate information. This is statistical data about our users’ browsing actions and patterns, and does not identify any individual. This information does not include any form of financial data. For the same reason, the business may obtain information about your general internet usage by using a cookie file which is stored on the hard drive of your computer. Cookies contain information that is transferred to your computer’s hard drive. They help us to improve our site and to deliver a better and more personalised service. All information you provide to us is stored on our secure servers. Any payment transactions will be encrypted using encryption technology. Where the business has given you (or where you have chosen) a password which enables you to access certain parts of our site, you are responsible for keeping this password confidential. The business asks you not to share a password with anyone. Unfortunately, the transmission of information via the internet is not completely secure. Although the business will do its best to protect your personal data, we cannot guarantee the security of your data transmitted to our site; any transmission is at your own risk. Once the business have received your information, we will use strict procedures and security features to try to prevent unauthorised access. the business do not disclose information about identifiable individuals to our advertisers, but we may provide them with aggregate information about our users (for example, we may inform them that 500 men aged under 30 have clicked on their advertisement on any given day). The business may also use such aggregate information to help advertisers reach the kind of audience they want to target (for example, women in SW1). The business may make use of the personal data we have collected from you to enable us to comply with our advertisers’ wishes by displaying their advertisement to that target audience. The business may disclose your personal information to any member of our group, as defined in Article 4 of the Companies (NI) Order 1986. Moving Home? 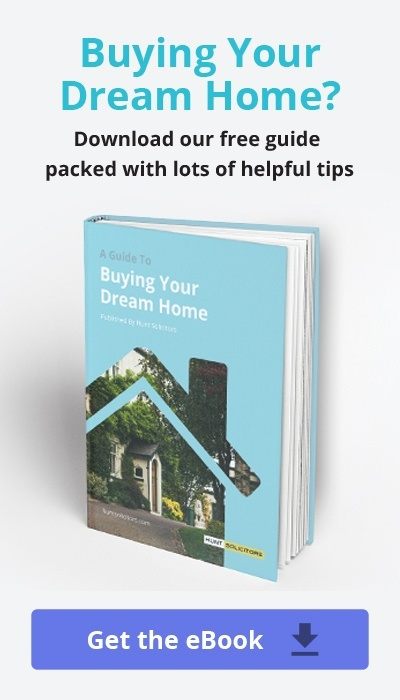 How To Find The Right Mortgage For You!